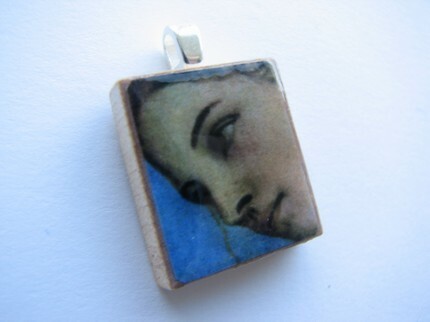 This week’s Etsy Artist is SunPetals! to the vintage ephemera feel of an angel with wings. My card was inspired by her varying range of style! I love the vintage look with bright dashes of modern color. It reminds me of Andy Worhol and other pop artists. Be sure to stop by HeartHugs if you want to play along! Post your creation there and you could win something!!!! Unity Hip-Hop HUNT & a Customer Challenge Wednesday!!!! It’s a new dawn;it’s a new day;it’s a new light!!!!! Can’t ya just here Micheal Buble singing those words? It’s Unity Customer Challenge Wednesday!!!! Check out the other Unity Challenge Girls’ Blogs while you’re at it! Every Wednesday, the Unity Challenge Girls offer up a new challenge! the ultra cute, totally in, scallop! Be sure to use keyword USC3 if you upload to SCS! So, I originally had 3 spots in my own ATC swap, but in the end I had 7! 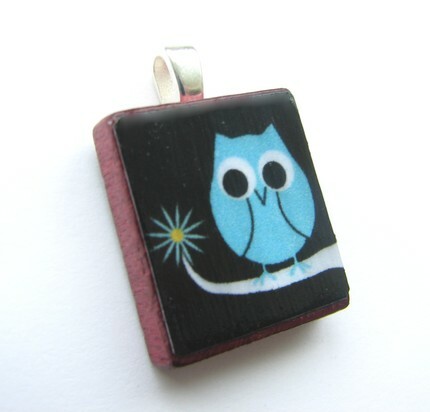 I was a busy girl this weekend frantically trying to come up with new designs… Here are the results! 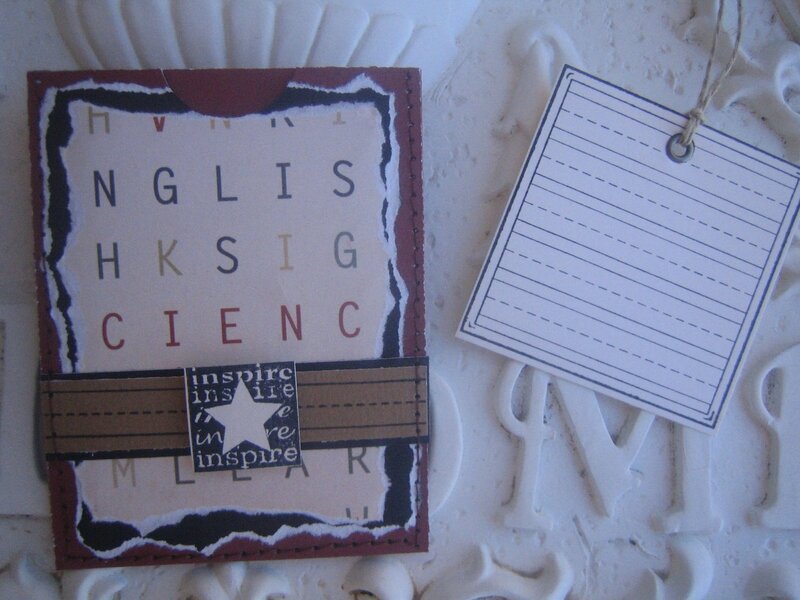 I made this ATC so that fellow swapper could use it to adorn a teacher’s gift, just in time for Back To School Season! Accesories- Pearls (from my wedding), CTMH colonial white edge anchor and white organdy ribbon, OH! and SU microbeads! I wanted to keep this one sweet and simple because that little image packs a lot of heat! I used my watercolor pencils and blending pens for 10 of these bad boys! 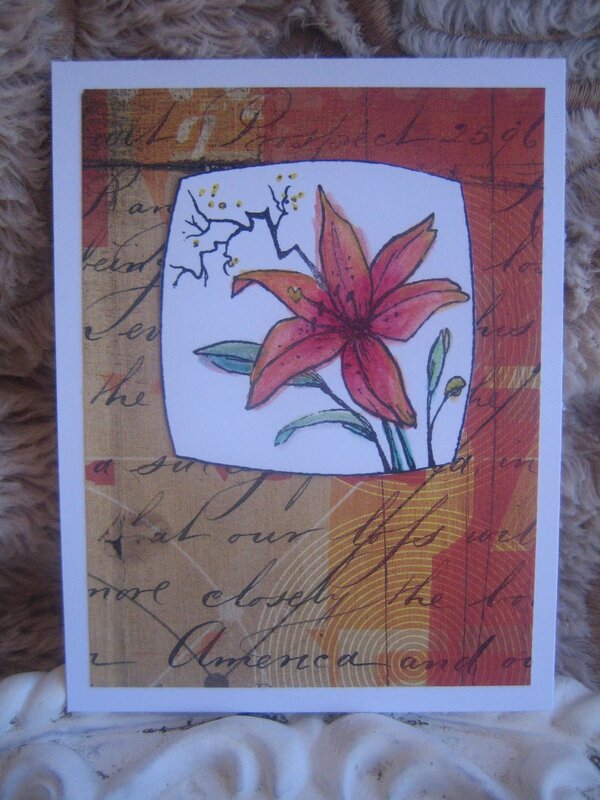 I live in the desert so I live out my “Springs” vicariously though stamped images of flowers! I had so much fun coloring these in with my new BICS! Here’s another piece of my work with that super cute A-Muse “To-Go Cup”! Here are some inchies that I made!!!! 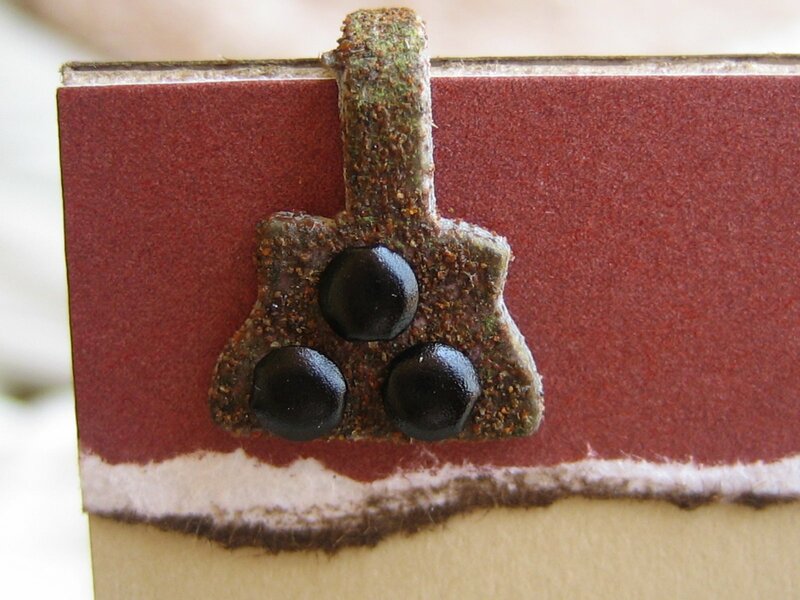 If you don’t know what inchies are, they are exactly what you’d expect them to be- little inch squares. 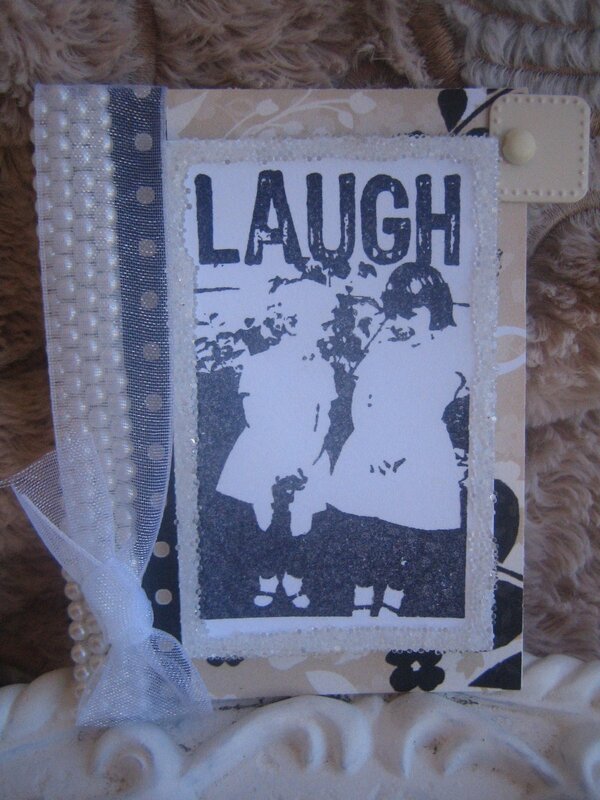 You can decorate, embellish and create them however you choose! 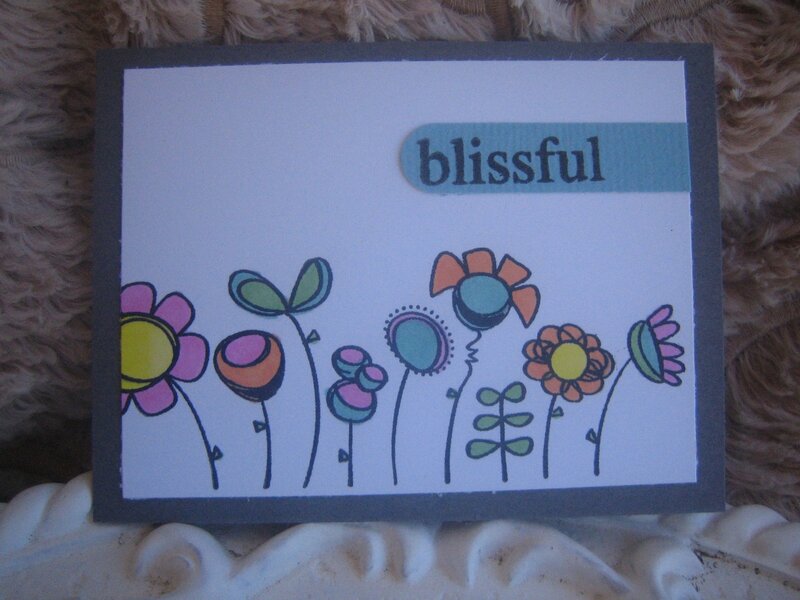 Many people add these to their cardfronts. These are so much fun and so cute when they’re completed 😉 Such fun little treasures! These are for Jennifer McLendon’s swap! 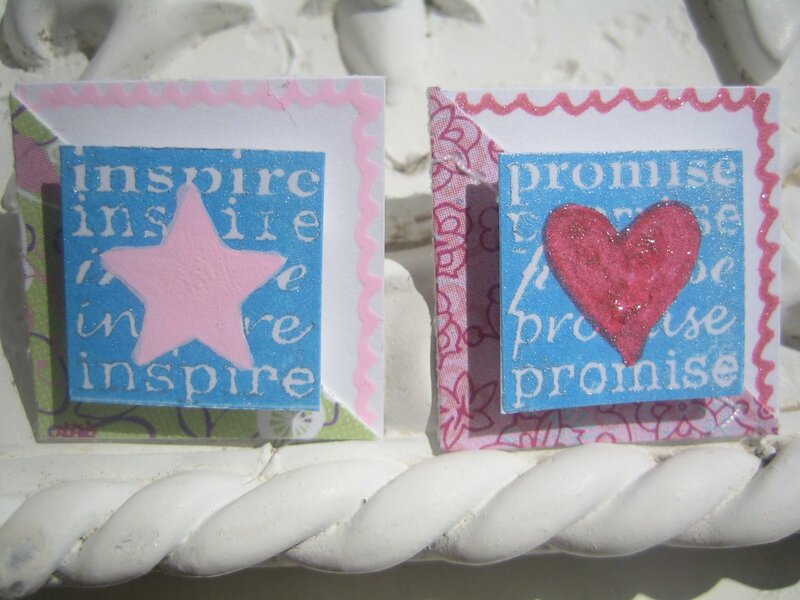 Accessories- Pink Gelly Roll Souffle used to color in the star and doodle around the border. 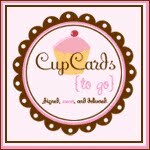 I’ve been blog surfing a lot lately and I came across this card design on someone’s blog that I had to recreate! 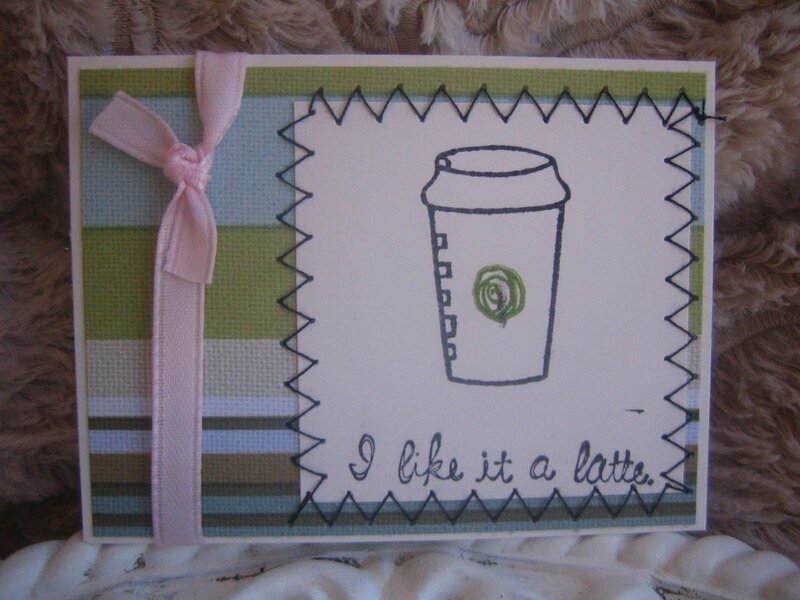 So, if you’re reading this and you are the original maker of this card design please let me know!!! I changed the colors, image, paper, and some of the design to fit me! I LOVE this card! 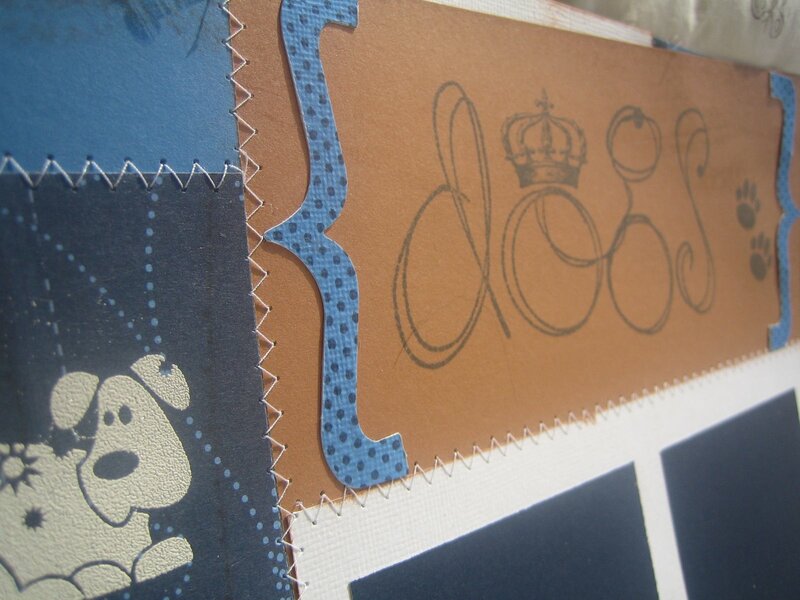 It uses the K and Company Amy Butler Designer Papers. 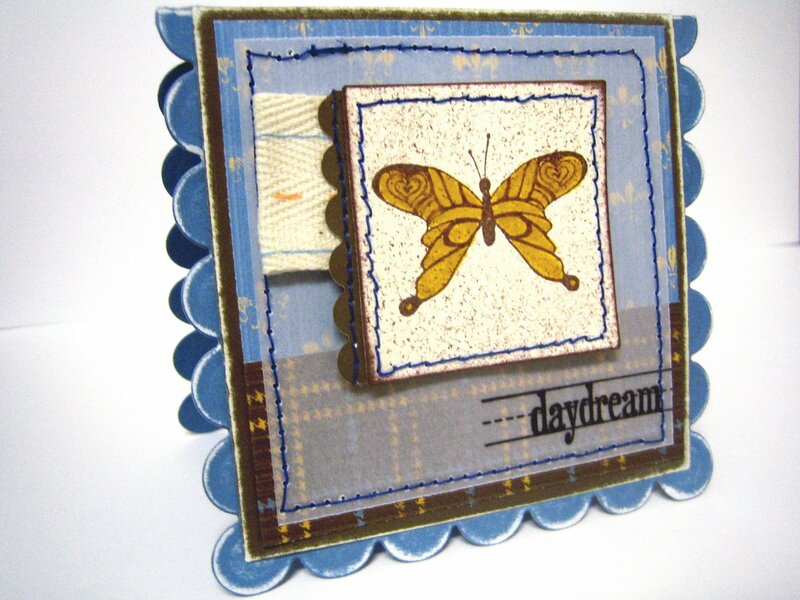 I love this line because it looks quilted and it matches the CTMH summer celebration papers, inks and embellys! 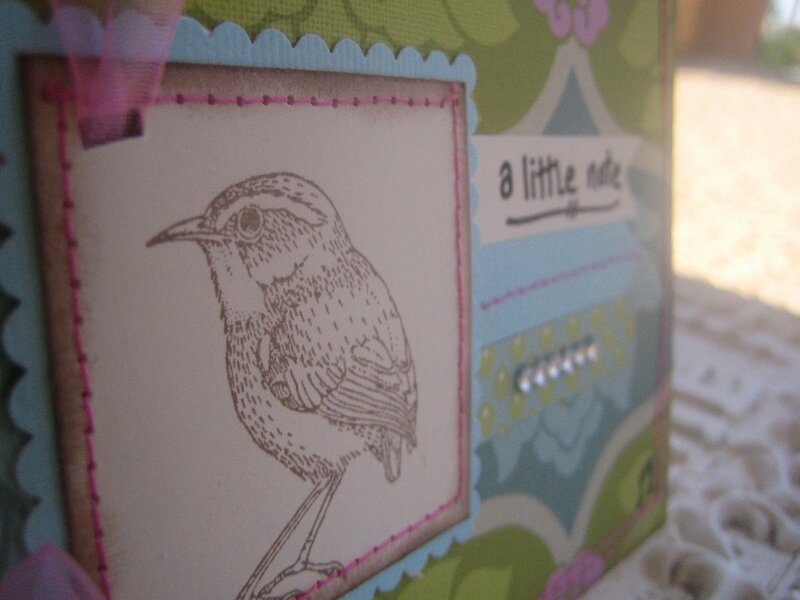 I used a catslife press birdie stamp and stamped it in chocolate. The perimeter of the card and the birdie is sponge daubed with chocolate ink as well. 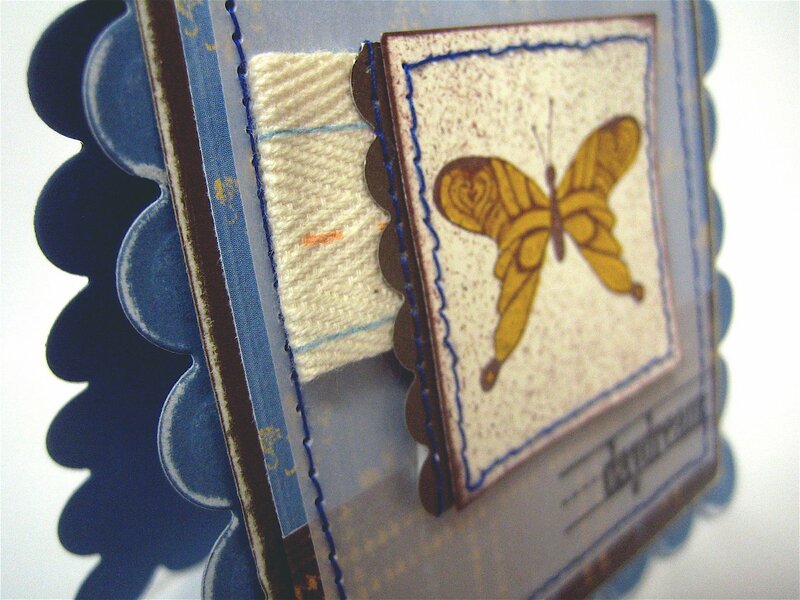 I sewed twice along the outside of the card, once around the birdie and on the middle strip of scrap paper. I used my scallop scissors to make the rectangular scallop die and used the ribbon punch to punch the birdie. 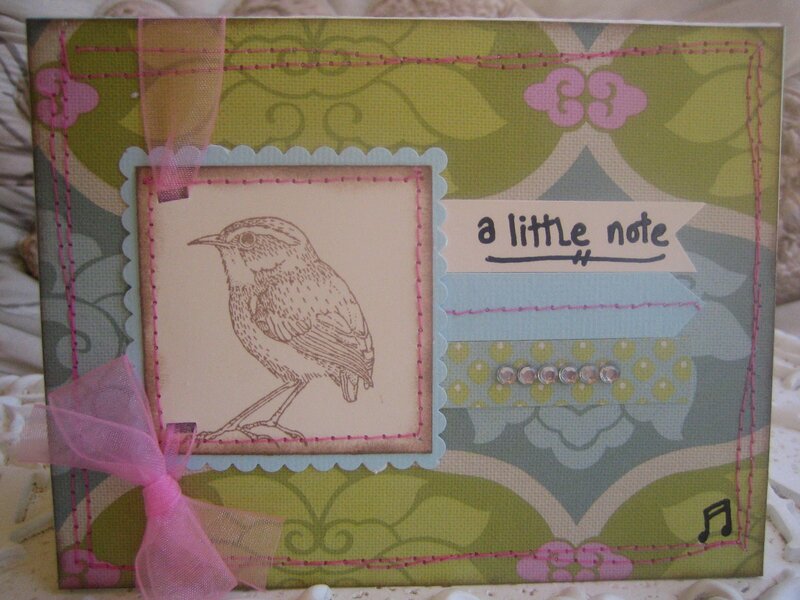 “A Little Note” and the music note is handwritten with a gelly roll glaze pen! ENJOY!!! Now, back to the card. 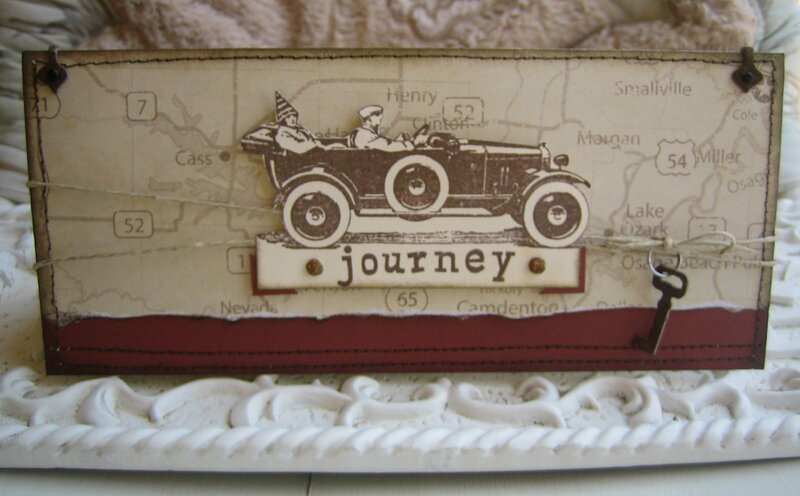 It measures 8 x 3.5 and used CTMH vintage travel papers, barnyard red, bamboo and colonial cardstock. 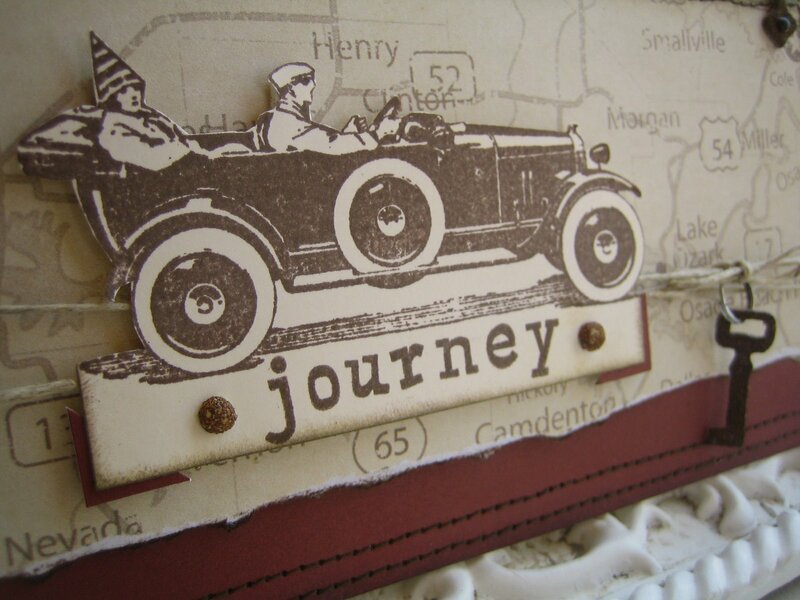 The vintage travel paper is torn at the bottom and ink distressed with cocoa. I also used the cocoa ink to spongedaub the entire perimeter of the card. I machine stitched around it as well. The main image is from catslife press in cocoa and the letters for the title “journey” are CTMH storybook in lowercase. The barnyard red corners are just take from a square cut diagonally. The bamboo brads are heat embossed with Ranger distressing embossing powders in vintage photo. This particular embossing powder does not have a raised texture after being heat set, instead it is made to look like rust or weathering. I LOVE THIS STUFF!!! I used it in several other places as well. 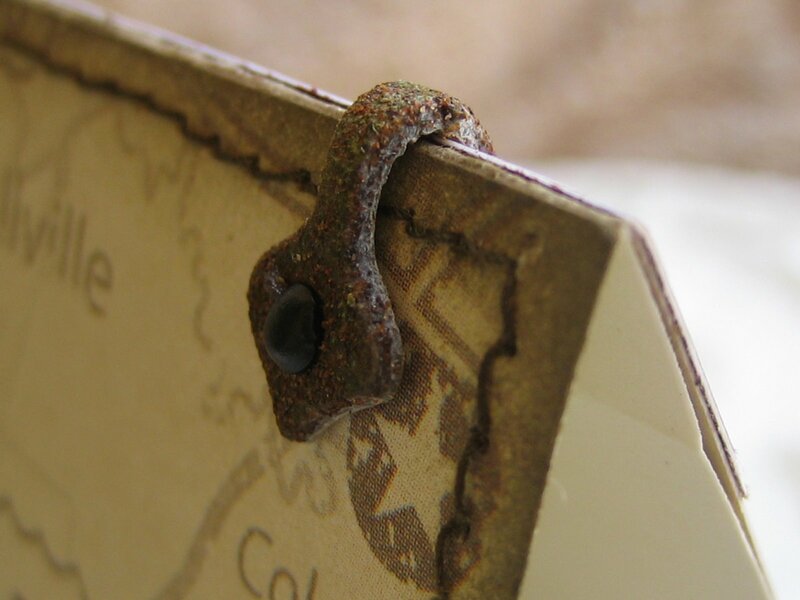 I added hinges and a key from Tim Holtz mini grungeboard accents and used the distressing powder on that as well! The black brads holding the hinges in place are bitty brads from CTMH. I sure hope my Uncle likes his card! I’m having a hard time parting with it! The mega tag swap that I was involved in had a TON of flakers! So, in the spirit of giving I decided to angel 5 of the missing spots. 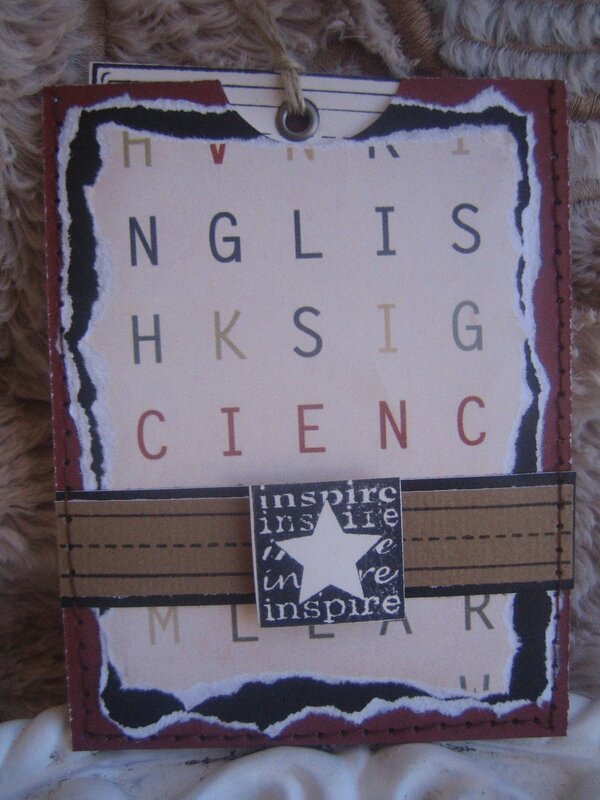 I love making tags!!!! Here are 3 (33 altogether) that I made today! 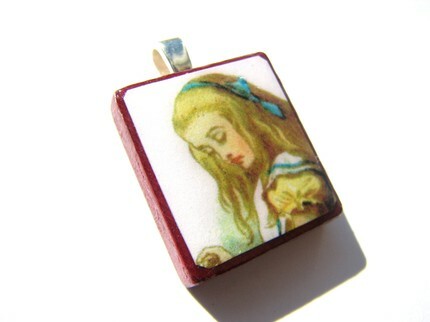 The Dog Tag is very similar to a 3×3 card that I make for my Etsy shop. 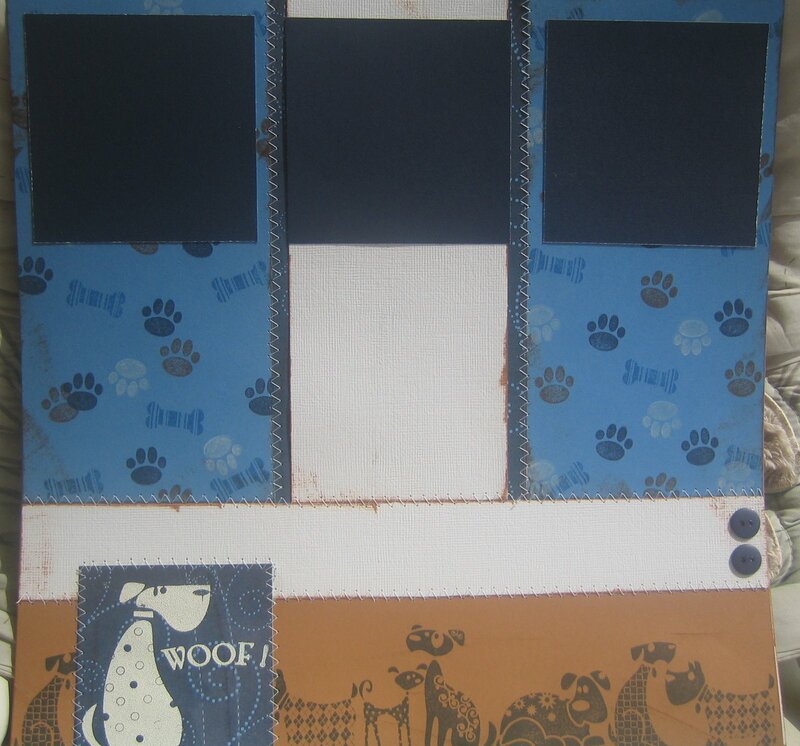 I used CTMH Caprice background paper and parchment cardstock. 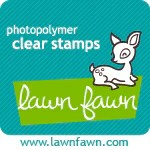 The main image is a catslife press stamp in CTMH chocolate ink. It is offset by a CTMH Stickease (which is just a fancy sticker). The chocolate ribbon is CTMH and the charm is created by using a safety pin and a dog tag charm from the LSS (Local Scrapbooking Store). The baby girl one was kept simple. I used CTMH colonial white and sweat pea background paper. 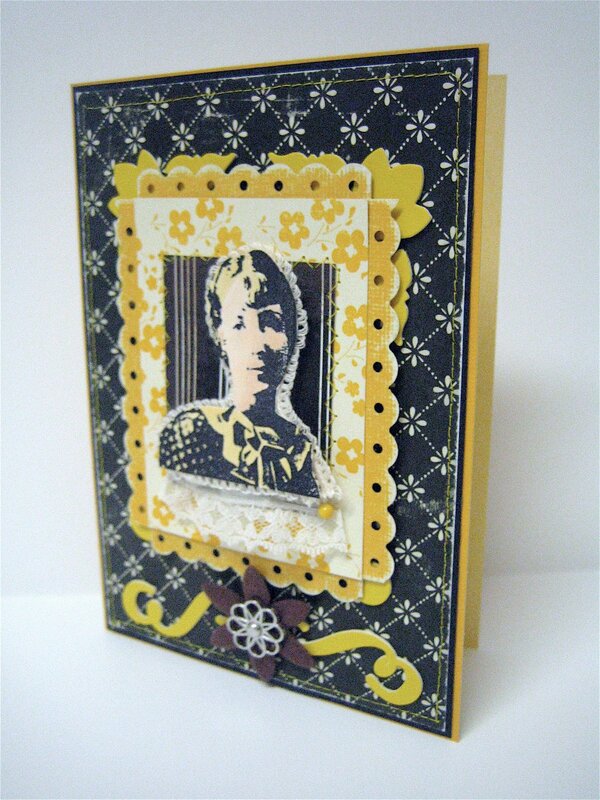 The main image is a Bella, from stampingbella.com, and is stamped in CTMH hollyhock ink. I used my coluzzle to cut the oval and then punched two large holes on each side with my crop-a-dial. I ran the ribbon under the image and then strung through the left hole and tied a bow. I saw this technique on Split Coast Stampers and had to try it on for size! The baby one is upcycled from some babyshower invites that never quite made in the mail (sorry Noemi, life got crazy). I’ve never flaked on anything like that before, so I had to use them somehow! 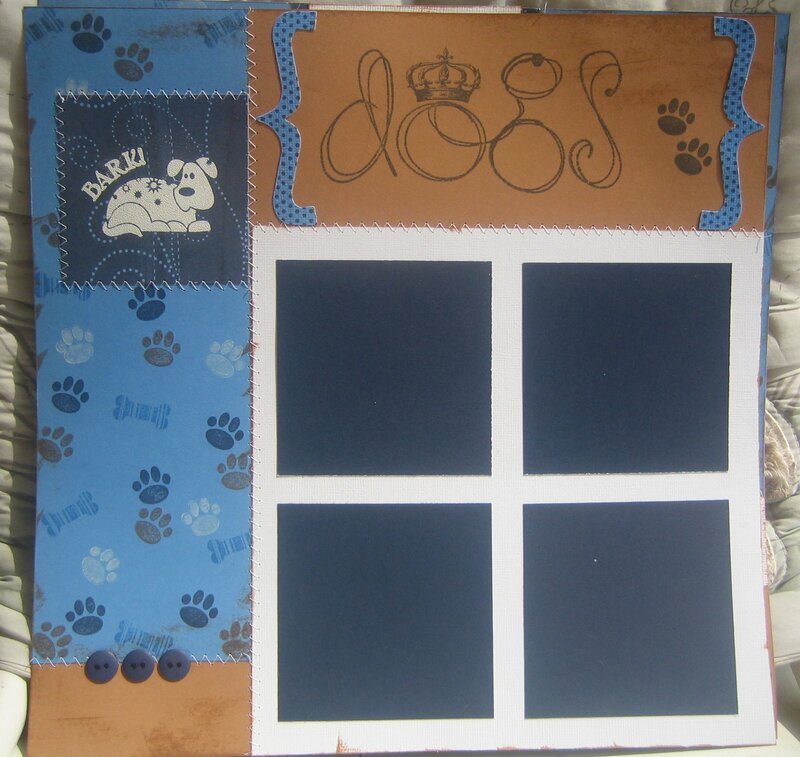 I used CTMH dutch blue and whisper white cardstocks. 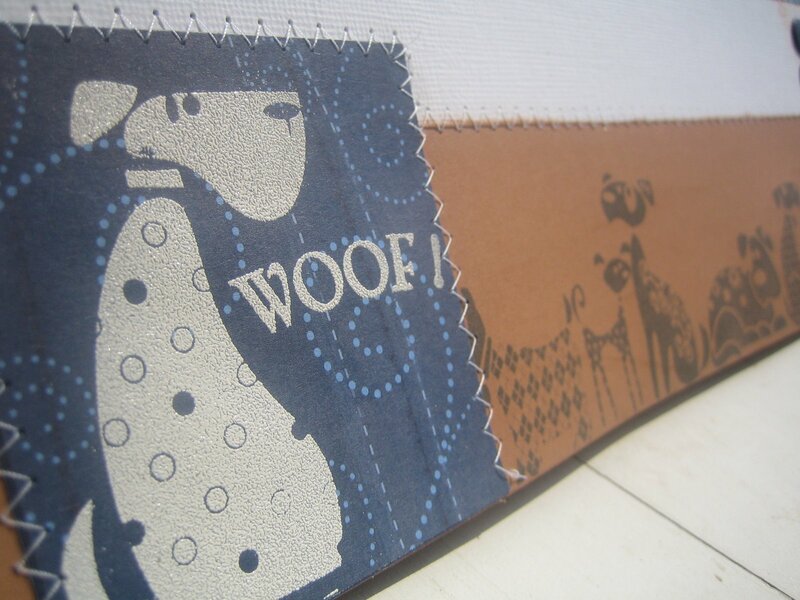 I made my own background paper using the Ritzy Ribbon stamp set in buttercup, sweetleaf and dutch blue inks. The onesie is made by cutting a rectangular shape then making cuts for the sleeves and using a circle punch for the leg holes. For the crumpled effect, I sprayed it with water and then crumpled it into a ball several times. I then laid it flat to dry. Then I sanded the blue background and with the fibers that were sanded off, I dipped my fingers in them and used it to distress the folds of the onesie. 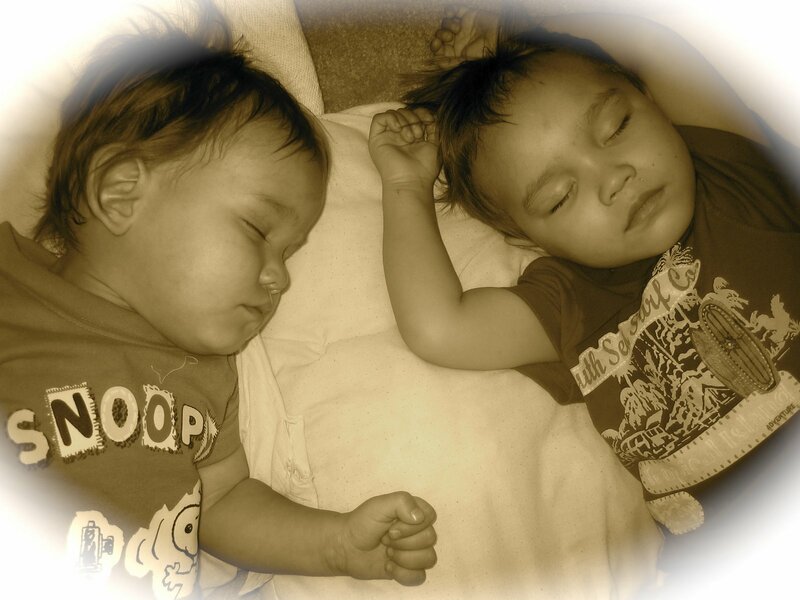 The onesie in then finished of with three small brads. The word “baby” is from the CTMH solo “B” set.